Checkout Sbucardo Da DJ – iBenyu ft. Madizah new song. Durban DJ, Sbucardo Da DJ is out with another Gqomu blend entitled iBenyu which is gradually developing in the townships. Sbucardo Da DJ worked with Madizah on the new song. 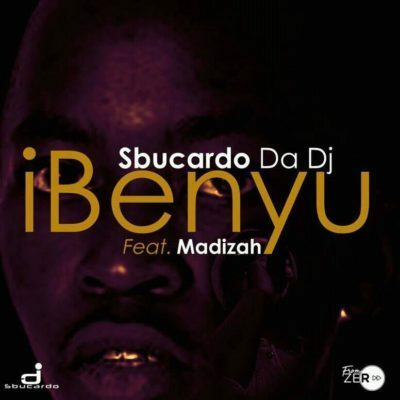 Listen & get Sbucardo Da DJ – iBenyu ft. Madizah below.